Hey everyone! 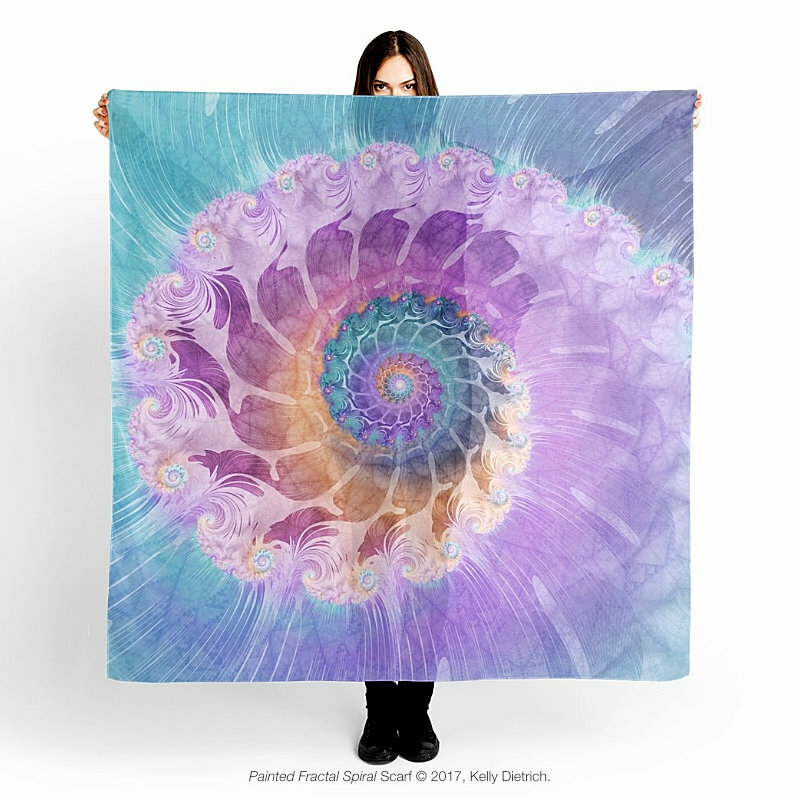 Since the holidays are quickly approaching, I just wanted to take a few minutes to let you know of upcoming sales on my mandala products including wall art, tapestries, phone cases, throw pillows, and much more. Sales in my two main shops almost always happen every Sunday and Monday. Society6's sale can run either 20% - 25% off all items in my shop. RedBubble sales are usually 20% off select items. Promotions are shown at the tops of both sites, so be sure to look there to double-check what sales are currently happening. What's the difference between my stores? The biggest difference is that my Society6 shop carries full, round mandala art prints, while my RedBubble shop carries square, cropped versions. Other than that, the two shops are essentially very similar with Society6 having a few more items than RedBubble like backpacks and shower curtains. New items are added nearly every month with stickers being the latest product at Society6 and floor pillows being RedBubble's newest addition. Keep an eye out here for future sales and deals! And finally, a huge thank you to everyone who has loved my work enough to purchase it and put it in your homes. I'm filled with gratitude and hope you love and enjoy seeing it every single day!